AMMONNEWS - Prime Minister, Omar Razzaz, on Thursday visited the Civil Defense Directorate (CDD) where he was briefed on the duties, responsibilities and future plans of the CDD. Accompanying the premier were Royal Court chief, Yousef Issawi, Interior Minister, Samir Mubaidin, Chairman of the Joint Chiefs of Staff, Lt. Gen. Mahmoud Freihat, Director General of Customs, Wadah Hmoud, and directors of security agencies. During the visit, the Prime Minister looked firsthand at the advanced command and control vehicle, equipped with sophisticated communication systems and technology, and is considered a mobile operation and control room for all military agencies. The control room has a number of screens where on which field operations are shown to facilitate monitoring major accidents. 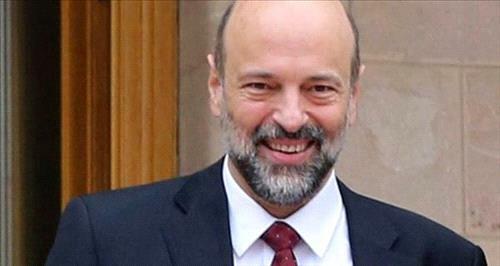 Razzaz praised the advanced level the CDD has reached and congratulated them on wining the King Abdullah II Award for Excellence.